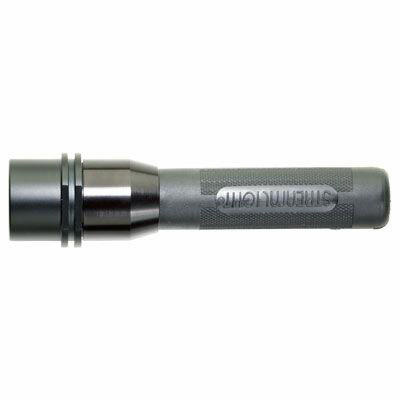 One of the brightest, lightest personal flashlights ever created. 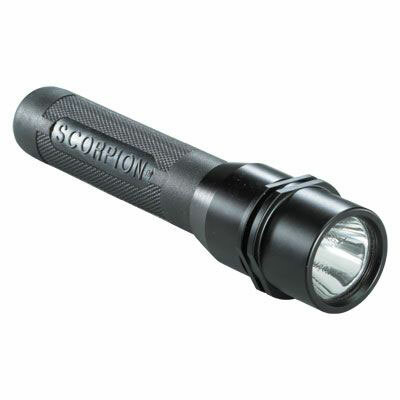 The Scorpion® LED is the only tactical light with a rubberized grip and tailswitch and anti-roll head. 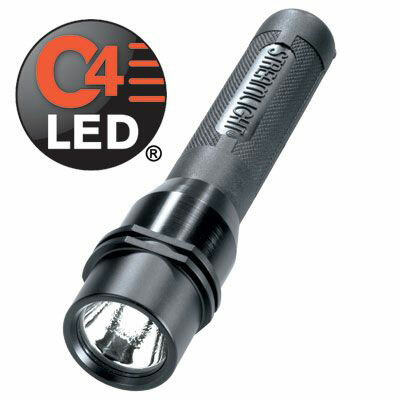 Available with a C4® LED.